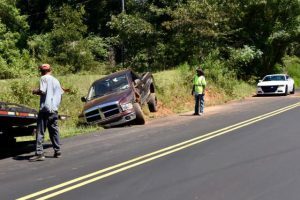 A 14 year-old driver and her grandmother were both injured in a single vehicle accident on Highway 231 in northern Johnston County Monday afternoon. 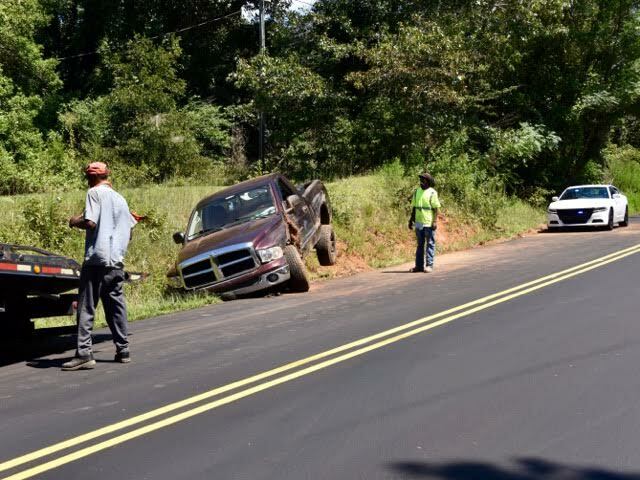 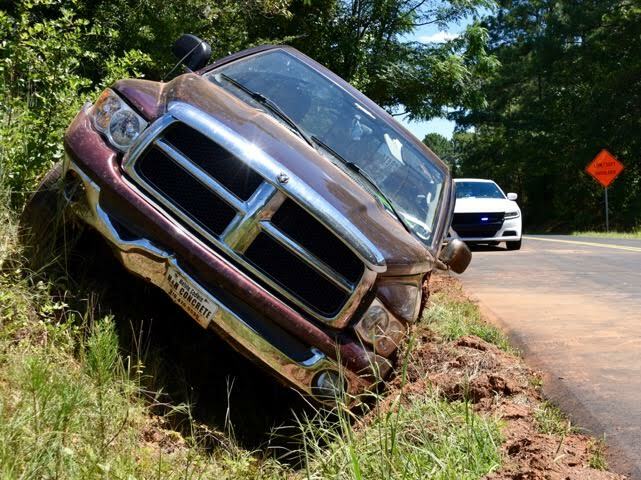 Around 12:30 PM, officials said the young girl was attempting to drive her grandmother to the hospital but instead ran off the roadway and wrecked. 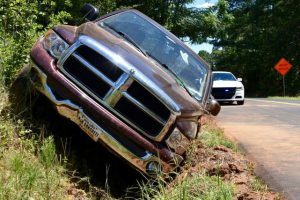 The young girl reportedly told investigators she was driving the truck because the family could not afford an ambulance.